Please sign up with your email address to join my early listen team, receive free music, news and blog updates. Thank you for joining my early listen team and mailing list! 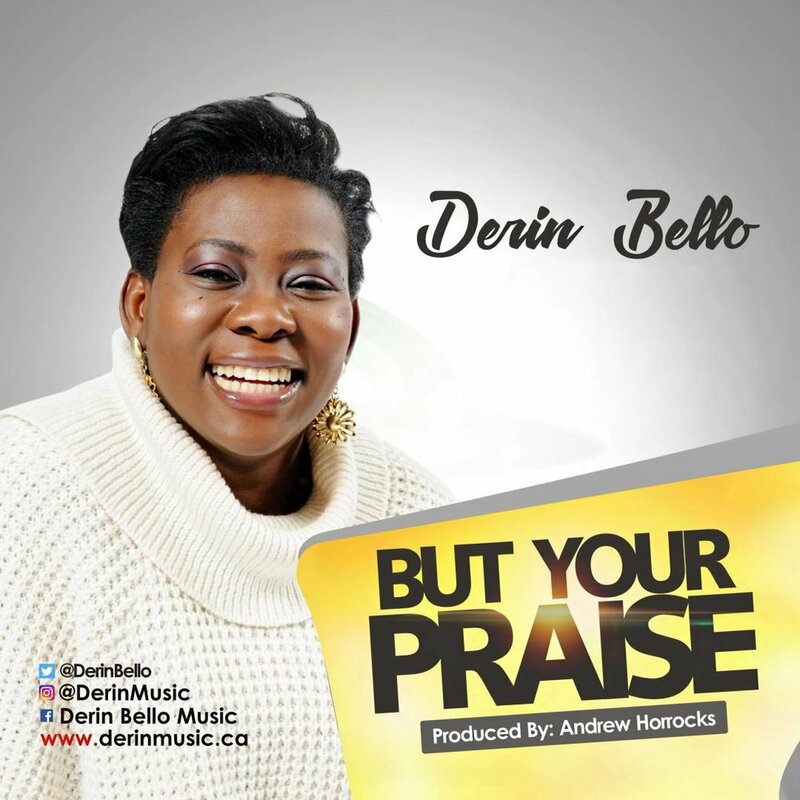 Derin Bello is at heart a song writer and worshiper. shape her into a versatile artist. Her last album “The Truth of the Matter” included the track “But Your Praise”, winner of the Covenant award for Gospel song of the year at the 37th Annual GMA awards. The track “Go Loud” was nominated for Urban song of the year at the 38th Annual GMA awards. She was also nominated for the Best Gospel act award, by African Entertainment. Wonderland and Ebenezer are releases from this Album and both received strong international air play. Other past projects include the international hits Yahweh, and Mercy drops. She is married to Niyi Bello, Pastor Faith Revolution Church Toronto, with 3 kids and supports her husband in the ministry. Please fill the contact form below to get in touch or for booking requests, song writing partnerships and collaborations.